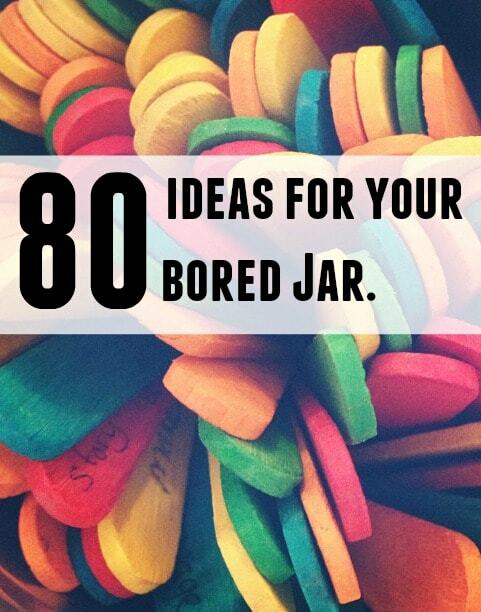 80 ideas for your bored jar…. Do you have a Bored Jar? I’ve seen a few posts lately (like this one from Jen) about people making ‘I’m bored’ jars filled with ideas that are randomly chosen whenever anyone mentions the dreaded bored word and a quick search on Pinterest tells me that the makeshift jam jar filled with bits of folded paper is woefully inadequate* – just have a look at this little lot. We decided to update our I’m bored jar and make our own version using coloured lolly sticks instead of paper – partly because we have about a thousand of these things in our craft cupboard and partly because Miss Frugal started writing our ideas out on bits of paper and I was irrationally irritated by the fact that all of her pieces of paper were different sizes and folded in different ways! 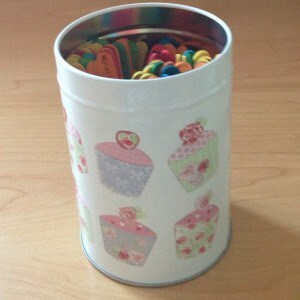 I wrote them all on a coloured lolly stick, stuck them in a jar and voila, we have our own version of the I’m bored Jar! The top four ideas are in there about four times each I think as they’re the things I really want to make sure that they do throughout the holidays. Please keep on posting such top quality stories as this is a rare thing to find these days. 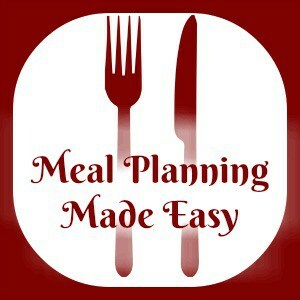 I’m always looking online for blogposts that can assist me. Awaiting another amazing site. All the best! let me know if you’re looking for a author for your weblog. You have some really good posts and I believe I would be a good asset. 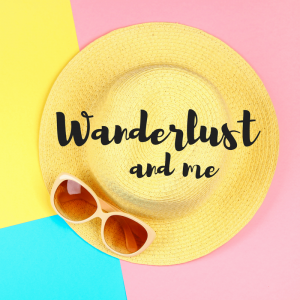 If you ever want to take some of the load off, I’d love to write some material for your blog in exchange for a link back to mine. Please shoot me an email if interested. Thank you! Vote playing a trampoline. I also like reading a book or painting something, good list. I need to add some of these to mine! Thanks. What a fab idea. I simply loved it. Although it was things to do when bored, I liked the idea of using coloured lolly sticks to even write my to do list every day. At the end of the day i would be happy if my jar is empty. Good points on things to do when bored too. Keep sharing more such ideas. Woaww, haha, seriously long list and some good ideas….I'll think about these next time I get bored. Well this is what I call awesome! I never knew about 'I'm Bored Jar'. This is a really marvellous idea! What an amazing idea – I think this is going to be one of the first things we do this holidays – maybe we do NEED more ice-cream. 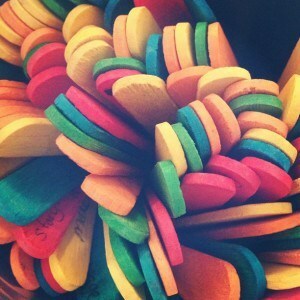 I love the idea of writing on the lolly sticks! Popping over from the Parenting Pin It Party ! I really like this idea for when my son says he's bored. Brilliant idea. I've changed some of the ideas to fit in with us. I have also made up a bored bag with some of my daughters things that she's not had out for a while or forgotten about.